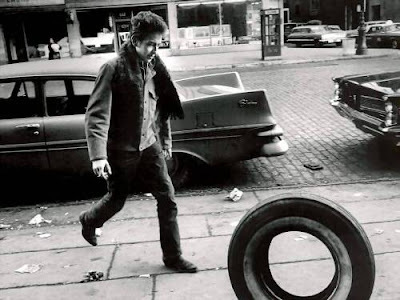 How lucky are we to have had the privilege to see two American Icons in one show!!! 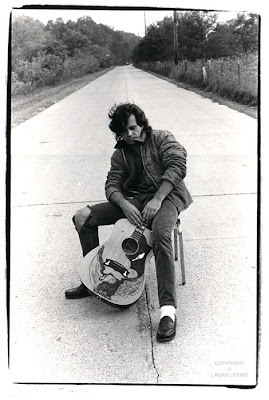 With 85 plus years of music between then, Bob Dylan & John Cougar Mellencamp know how to ROCK. 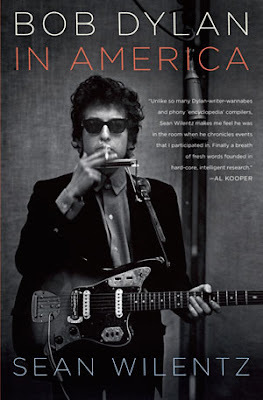 For you die hard Dylan fans, check out Sean Wilentz's new biograph, Bob Dylan in America.